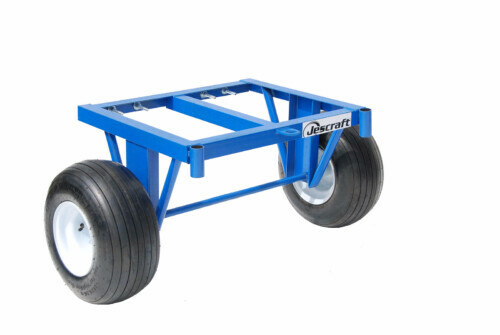 The FWT Four Wheel Utility Trailer is an all-around versatile trailer for all types of jobs. 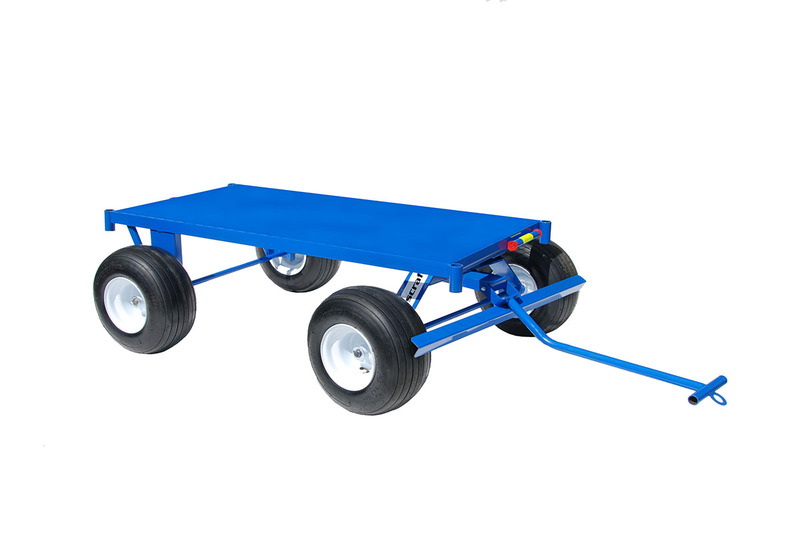 This industrial strength trailer is perfect for transporting large loads, from plywood, pallets of shingles, construction materials, to hand tools, generators, air compressors and more. 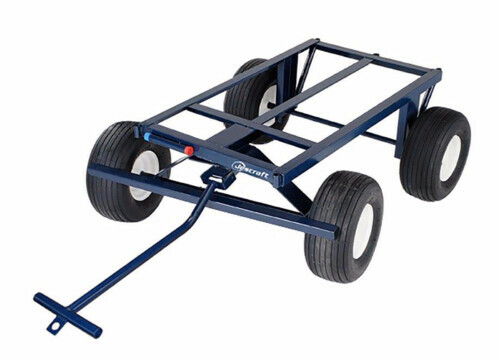 The FWT Four Wheel Utility Trailer with Steel Deck is an all-around versatile trailer for all types of jobs. This industrial strength trailer is perfect for transporting large loads, from plywood, pallets of shingles, construction materials, to hand tools, generators, air compressors and more. 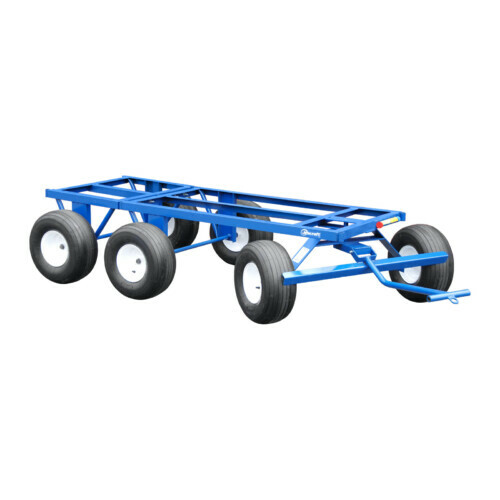 This trailer features all-welded steel construction for maximum strength and durability. 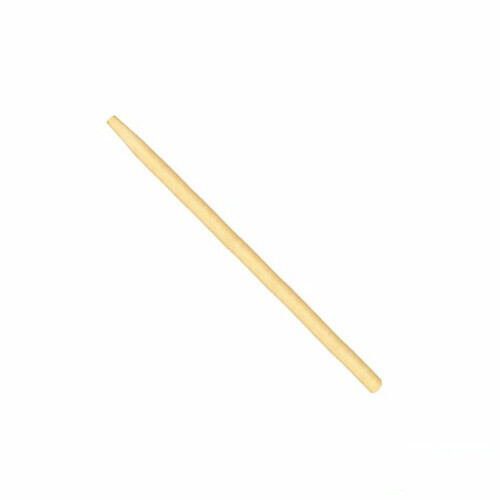 The short curved handle allows for easy turning and maneuverability. 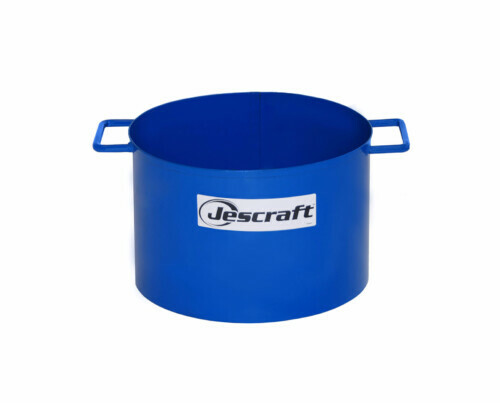 The handle features a mechanical brake that stops trailer movement when the handle is dropped. The trailer also features an steel deck and pipe wells to house corner stakes (not included, but offered as an add-on component) to secure loose loads. This trailer can do even more! Opt to expand the load capacity with the Four Wheel Trailer Extension Kit (see FXT series model sold separately). Additional wheel options available. 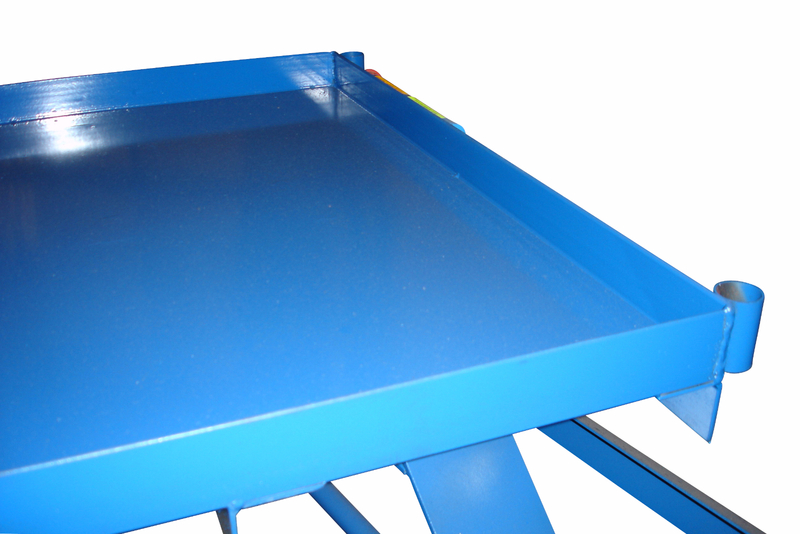 Multiple deck sizes are available to perfectly suit your jobsite. You will use this trailer for almost everything!